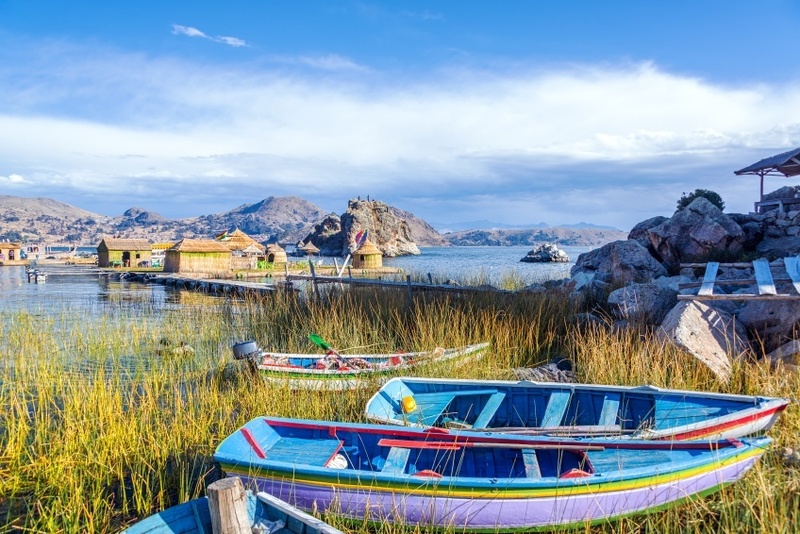 With a history of empires long before the Spanish ever arrived in the New World, there’s a lot more to discover about Bolivia than you might think! Prior to European colonization of South America, there were a variety of different native powers that called Bolivia home. The most famous were the Tiwanaku, who grew from a local force to a regional empire. They expanded not always through violence, assimilating nearby tribes and using diplomacy to eventually rule over a vast swathe of land. The Tiwanaku were at their height in 950 CE, however only a few decades later the empire vanished – due predominantly to dwindling food reserves. After centuries of little to no habitation, the Inca claimed a portion of the country in the 15th century. This wouldn’t last long however. Beginning in 1524, the Spanish took about 9 years to conquer the entirety of the Inca empire. 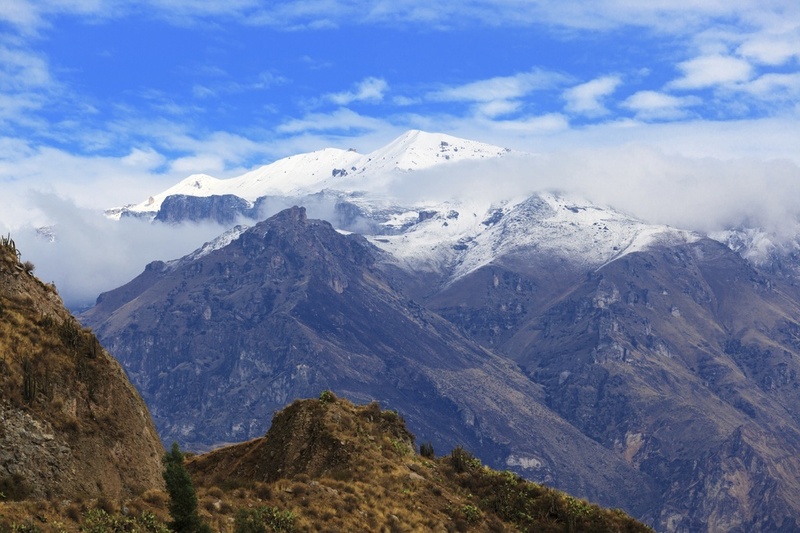 As a result, Bolivia was under the jurisdiction of Lima and was referred to as ‘Upper Peru’. Natural resources played a huge role in Bolivia’s early Spanish history, with the mining town of Potosí becoming the largest city in the Americas for a time. While silver and other minerals brought wealth to the Spaniards, the brutal slave conditions, oppression, and poverty stoked the fires against imperial rule. The revolution began in 1809 and quickly grew into a greater movement. A subsequent revolution led to a claim of full independence and a prolonged struggle began. The Spanish and their supporters won back the country multiple times. However, after 16 years of bloodshed, independence was finally achieved in 1825. Of course this wasn’t the end of strife in the country. Bolivia soon formed a confederation with Peru, and become embroiled in further regional conflicts – chiefly with Chile and Argentina. Bolivia-Peru won the War of the Confederation, however a later defeat led to the breaking of the alliance. 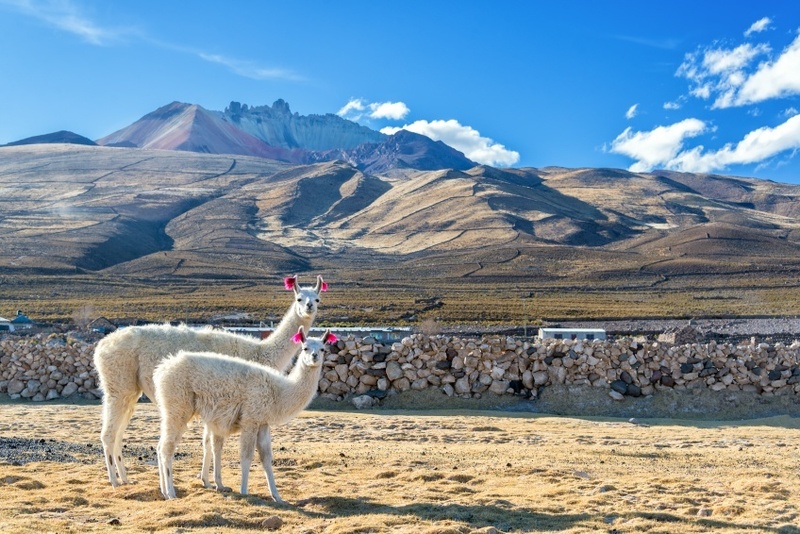 Typically, Bolivia and Peru soon found themselves at odds in the mid 1800’s, though a peace treaty was later reached. The latter half of the 19th century saw further trials for Bolivia, as the country lost large amounts of land to neighbouring powers. Despite losing land and resources, silver kept the country afloat and relatively stable as the 19th century drew to a close. As silver dried up, tin became the country’s main export and source of wealth. There remained social and political problems, which culminated in a revolution by the Revolutionary Nationalist Movement (MNR) in 1952 – after they were denied victory in the election. The populist party ruled for 12 uneasy years until a military junta overthrew it in 1964. Other military dictatorships, coups, sketchy elections, and popular uprisings continued for decades. It was also during this time that the revolutionary Che Guevara was killed by the CIA and members of the Bolivian army. Needless to say, it was a chaotic and violent time in Bolivian politics. In the 80’s, the country began to reform and transition towards democracy. Privatization increased and other economic changes were made. It hasn’t always been smooth. 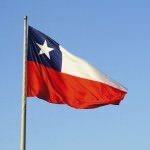 Economic crisis hounded the country throughout the 90’s and 2000’s, while political scandals, protests, and resignations remained fairly common. The current President is Evo Morales, who has the unenviable job of keeping a lid on constant political and social tensions. Still, Bolivia seems to be making progress, though the work is far from complete. Unsurprisingly, Bolivian culture is based off a mix of Native American traditions as well as those from the Spanish colonists. 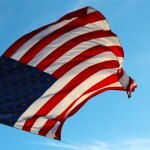 There are essentially three different cultural periods that have influenced the country today. There’s pre-Columbian (the native population), colonial (the period of Spanish imperial rule), and republican (the fostering of an independent Bolivia and identity). This is reflected in everything from historical architecture to art to dance. Bolivian cuisine is predominantly a mix of Spanish and Native palates, however a wide array of other influences can be found – including Argentine, German, Italian, Russian, and even Arabic. Corn, beans, and potatoes are the cornerstone of the diet however rice and various meats (pork, beef, or chicken) are used on top of those. Lunch, also known as almuerzo, is the day’s most important meal and can often shut down the country between 12 and 3. An afternoon tea break (té) is taken around 4, while a light dinner (la cena) is enjoyed later at night, around 8. The most popular sport in Bolivia is, without a doubt, soccer. One of the oldest clubs in South America (Oruro Royal) is located here, founded in 1896. The national team isn’t one of the most successful on the continent, only qualifying for one World Cup since 1950. However, they have had some success in the regional Copa América. 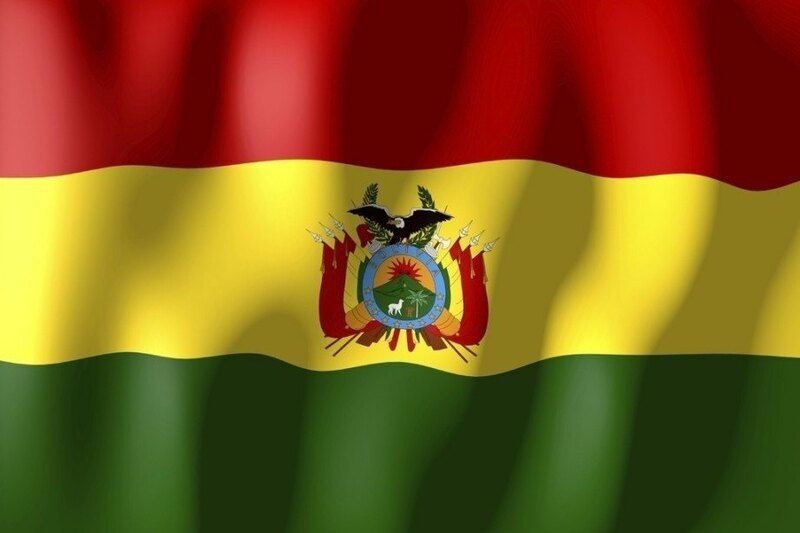 Bolivia is a landlocked country (one of only two in South America). There are three distinct geographical regions within the fairly large land area of the country. There are the famous Andes, which also includes the recognizable Lake Titicaca. 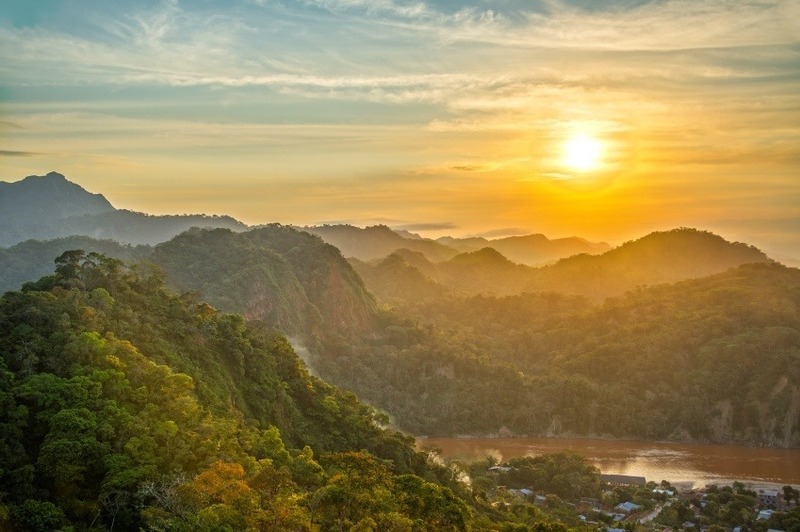 The Sub-Andean region is known for its valleys, while the Llanos region covers over half of the country and includes flats, plateaus, and ample rainforest. Within these three regions the climate changes considerably – and includes arid landscapes, polar temperatures, and the humid tropics. 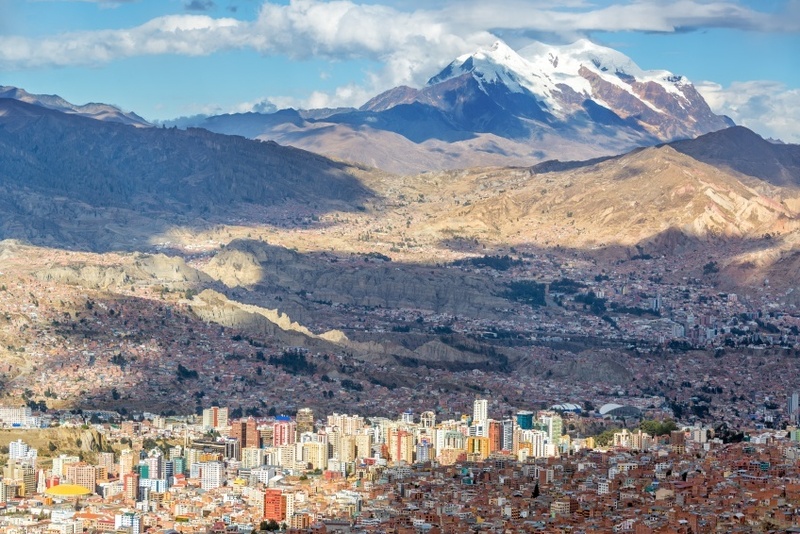 One of the most important cities in Bolivia is La Paz, which is commonly referred to as the capital (though it is technically just the administrative centre). It is known for its incredibly high elevation, sitting at about 3640 metres. Santa Cruz de la Sierra is the largest city in the country, and one of the world’s fastest growing. The country’s second largest city, El Alto, is part of the largest metropolitan area alongside La Paz. 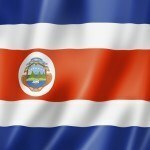 Finally, Sucre serves as the constitutional capital. The Camino de las Yungas is considered the world’s most dangerous road. Don’t believe us? Check THIS out! Stay tuned this week as we explore the country’s amazing sights and sounds in our Travel Guide and later delve a bit deeper into the currency and economy in the Currency Spotlight!